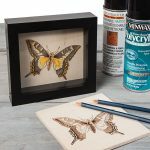 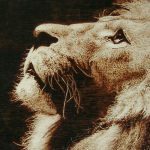 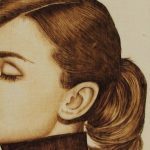 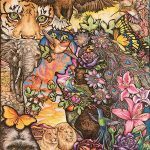 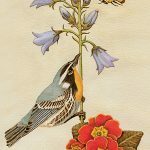 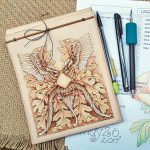 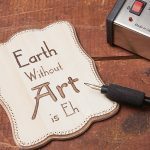 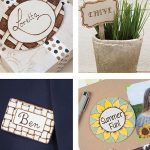 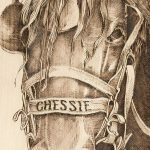 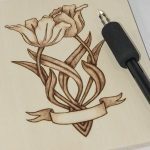 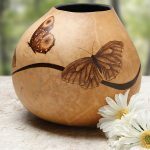 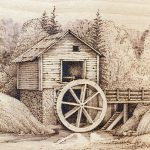 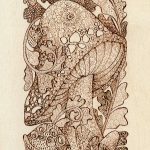 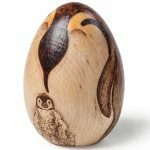 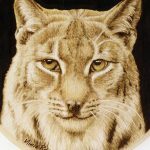 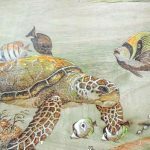 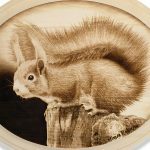 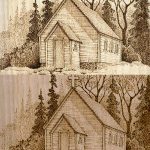 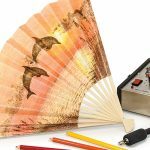 The 2018 issue of Pyrography features a variety of projects, patterns, and features, as well as interesting techniques. 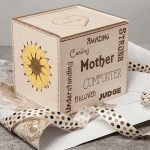 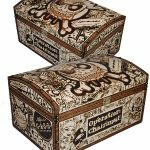 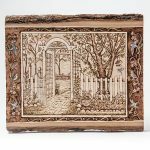 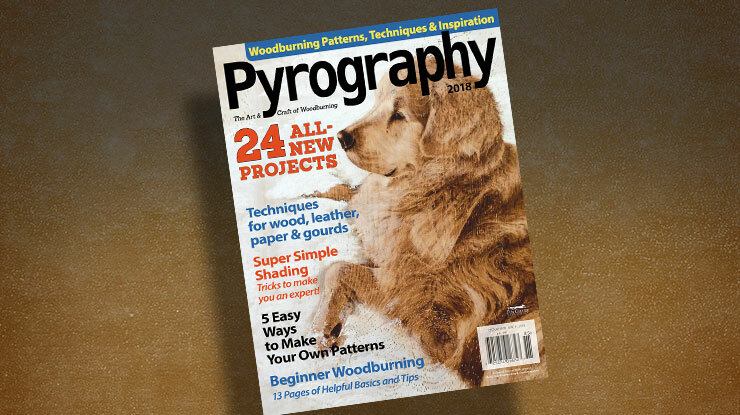 Pyrography is an annual magazine sold only on newsstands and via mail order; we do not offer subscriptions. 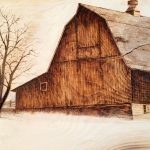 It is also available from your favorite retailer or from Fox Chapel Publishing, www.foxchapelpublishing.com, 1-800-457-9112.